Product code: RSD297005 Category: Handmade Jewels by Q. 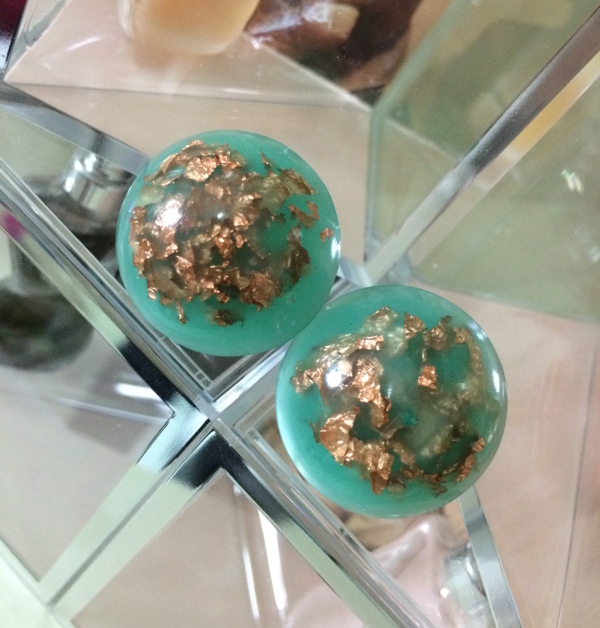 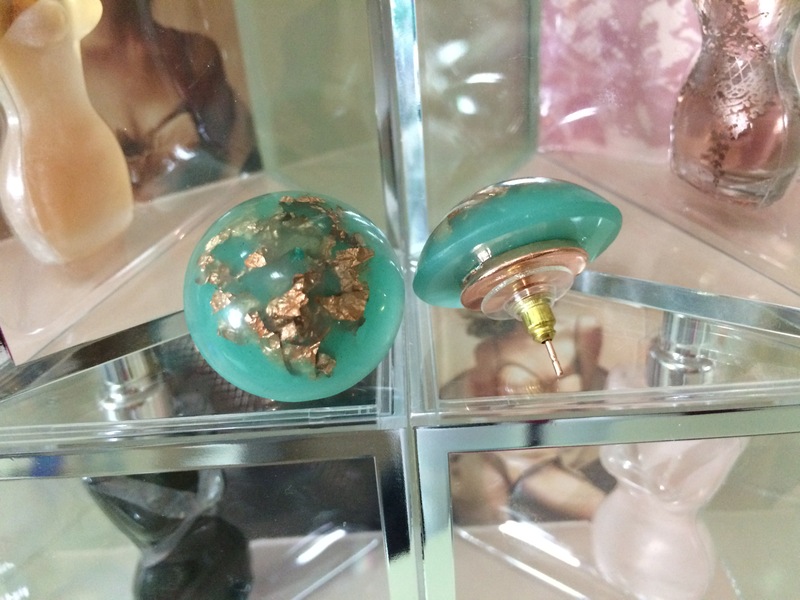 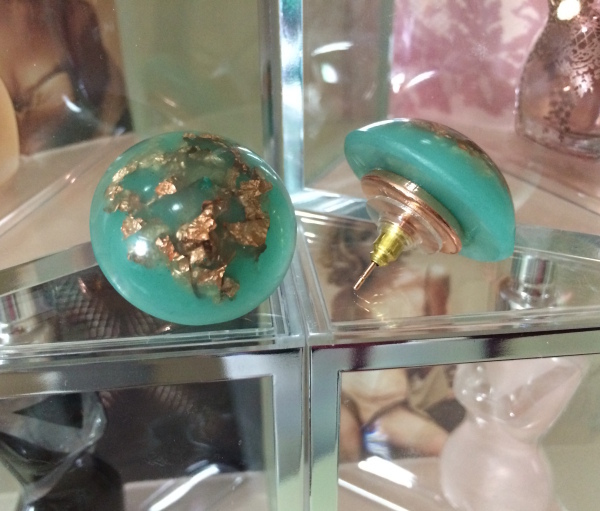 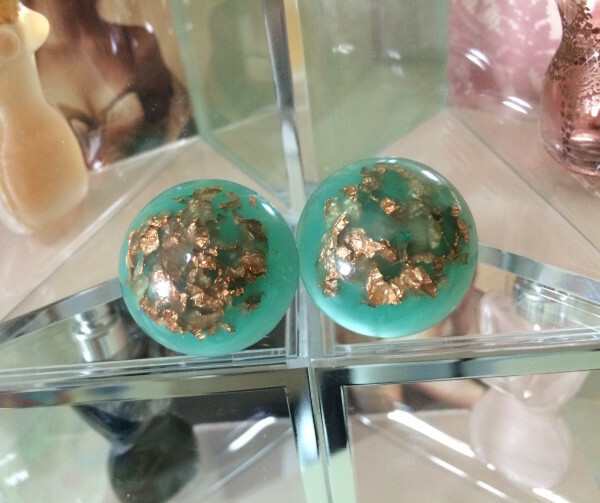 Want to share your instagrams of you with your RESIN DREAM Milky SeaGreen_CF 2,5cm Dome RoseGold Stud Earrings? 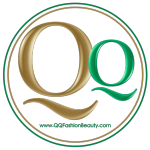 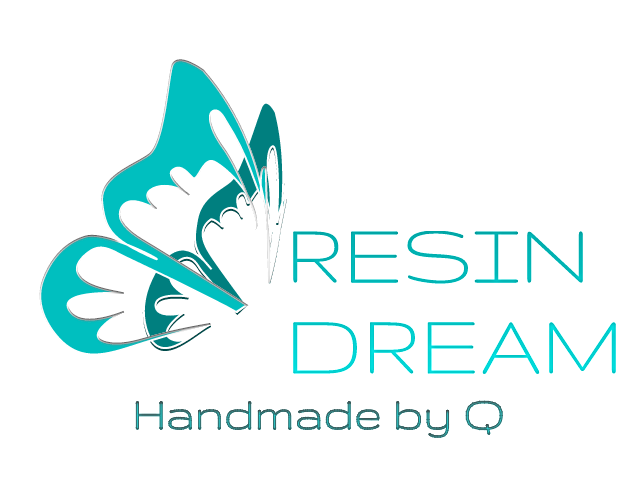 Use the #ResinDreambyQ hash tag.